Our members use our Dallas-based CEO Peer Advisory Group to engineer better business outcomes. We meet as a group monthly and engage expert speakers in leading half day workshops 6 times each year focused on core business opportunities. 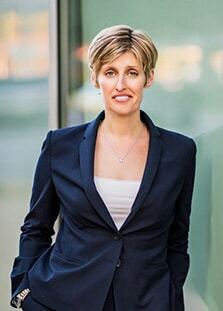 Recent topics include Creating Transferable Value in Your Business, Leveraging the Global Economic Realities and Identifying and Transcending Your Limiting Beliefs. Other group meetings are focused on working current member issues and opportunities leveraging our proprietary issue processing methodology as well as the wisdom and knowledge of the experienced Chief Executives, Founders, and Owners in the room. Our members tell us that they achieve greater clarity through our meetings and our monthly executive coaching sessions allowing them to work more effectively and achieve greater success often while working fewer hours. 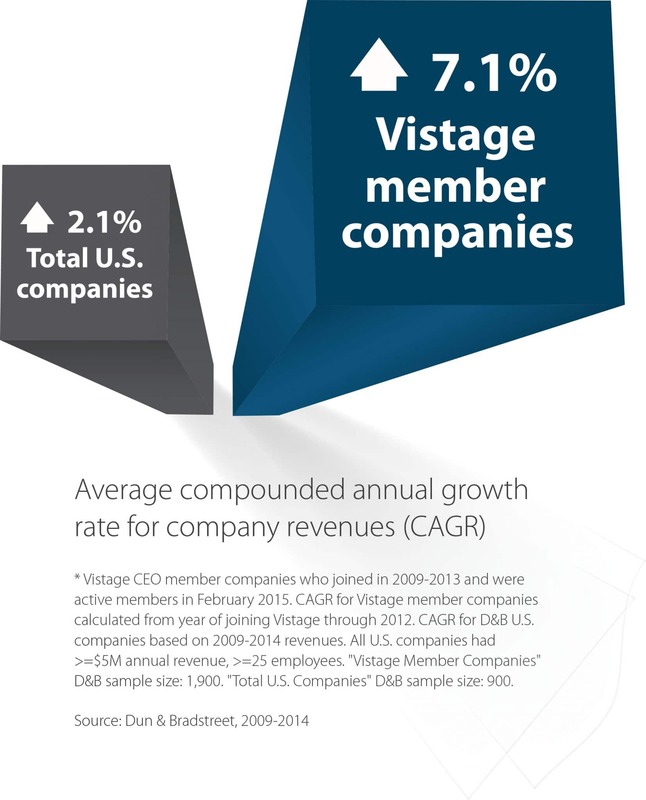 CEO’s in Vistage Peer Groups achieve 3 times the profit of the average US business and experience a 5x return on investment of their time and dollars spent. If you would like to learn more, please provide your information in the contact box below or click here to book a complimentary information session.